Shree Seeds Corporation is pioneer in field crop seeds production; we are a research based group mainly dealing in field crops. We started with Pulses as our main target and put emphasis on pigeon pea, which was one of the most popular but ignored crop in Central India. After a long research we released our first variety in pigeon pea ( Tur/Arhar ) as it was start we named it “Shree Ganesh Tur” . Our pool of seed genetics have evolved over 60 years.Seeds Grown specifically for diverse farming conditions.Contributing meaningfully to food security in India.Promoting sustainable farming practices. 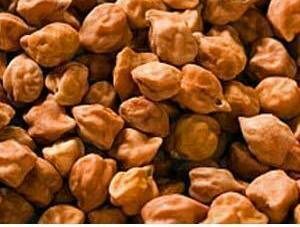 Shree Seeds Corporation is the leading seed company in India with breeding, production , processin and distribution interests in Indian markets. 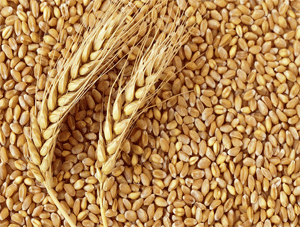 The group has a wide portfolio of feild crop seed products . With our own farms we can undertake full trails of any crops . With a huge dealer network and efficient sales team we are growing in fast phase . 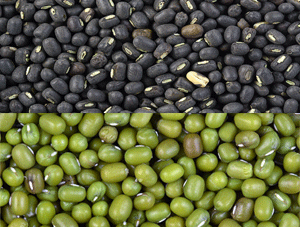 Shree Seeds Corporation is a pioneer and an innovative Indian seed company. Shree Seeds Corporation is at present engaged in the Research and Development ( R & D), production and marketing of seeds of , Field crops. Since its inception the company has made remarkable progress in many spheres of commercial Horticulture & Agriculture. With a good team of scientist and our own farms , we are delivering the most successful varieties . Our scientist have complete knowledge of the requirement of Indian farmers and they are always trying hard to satisfy their requirements . We are regularly arranging multi location field trial of many field crops for us as well as for may other companies also , so that we could analyse the performance of different varieties . 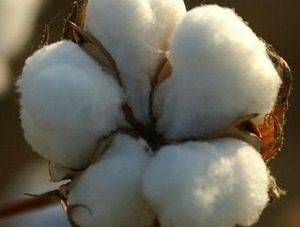 Shree seeds corporation is among the top leading companies in Hybrid Seed Production of Cotton in India. The company produces wide range of quality seeds at different geographical locations across India. We are associated with Organizers, Farmers for more than 29 years and our relationships with them have day by day developed and we are one of the most reliable company among growers. We have more than 50,000 + growers all over India. We are having different locations for different crops and as per suitable climatic conditions, we are producing various crops such as Hybrid Cotton, Cereals, pulses, oil seed’s and vegetable’s. Some of the farmers are associated with us for more than 25 years in production business, this has happened only due to the faith Shree seeds production team has been able to create among the farmer’s. In these past years we have developed very healthy relationship with our Organizers and growers at different states, once the growers gets associated with us, he becomes a part of Shree Parivar. Shree seeds is committed to provide genetically quality seeds to our end user’s, thus our production staff visits the fields frequently and proper guideline is given to farmer’s from time to time. 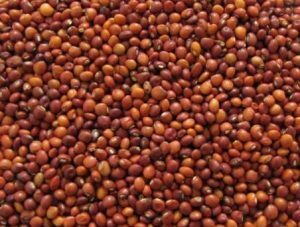 We provide the best source of Foundation seed, it is provided at proper time, this helps in maintaining quality and we are able to achieve the required quantity. We have not compromised in quality and thus we are reputed name in producing quality seeds. We are committed to achieve new milestones in seed production in coming years, as we believe that service to farmers is service to nation and we are in the best business which gives us most satisfaction. 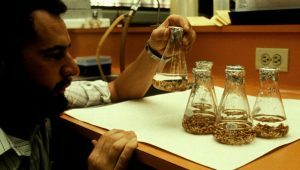 The Success of the seed company is correlated with the consistency in the quality. 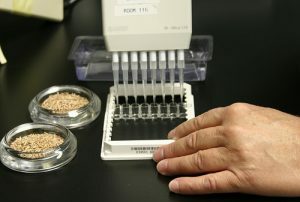 Obviously, Quality Assurance Department is the backbone of the seed business. Quality Assurance Department functions at farm level to ensure the genetic purity during seed production and second wing i.e., Seed Testing Laboratory ensures the Physical purity, Germination, Viability/Vigour, Seed Health and the ‘n’ number of Qualitative parameters. We are strictly adhered to maintain the Indian Minimum Seed Certification Standards and also ISTA norms. Once the samples goes through stringent testing activities and qualifies in all the parameters then only released for the marketing. A well established Seed Testing Laboratory with ultra-modern equipments with all facilities, trained and dedicated manpower are the strength of the Quality Assurance Department of Shree seeds corporation. To maintain the sanctity of seed quality, obviously Quality Assurance Department is working round the clock with due emphasis on Physical Purity, Seed Health, Germination, Viability/Vigour tests, Genetic Purity and Trait Purity as per ISTA standards. 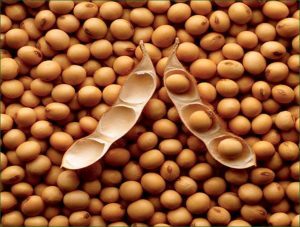 Quality Assurance not only assures the quality of the seeds but also assures the quality during Processing, Treatment, Packing, Logistics and finally the dispatches to the market till it goes in the hands of the end user i.e., FARMER. It also ensures the performance in the farmer’s fields by visiting randomly to Re-reassurance and farmer’s satisfaction.